Lakeside getaway in West Lakes, overlooking reserve with small lakeside beach only 100 metres away on the rowing basin. 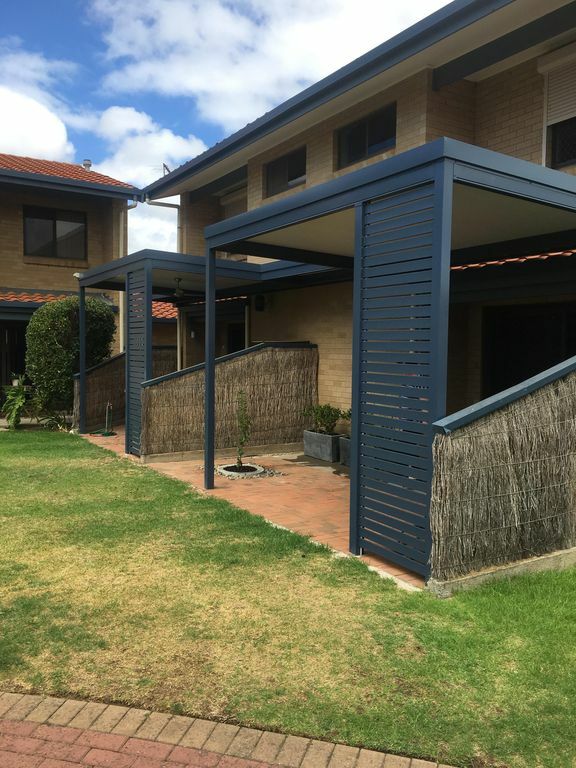 Immediately adjacent to West Lakes Shopping Centre, public transport and triathlon venue. Close to restaurants and short drive to coastal beach and golf courses. Address is 73 Brebner Drive but is actually part of Regatta Court, off Brebner Drive. Thanks for that report Jodie. And thanks for looking after our place.